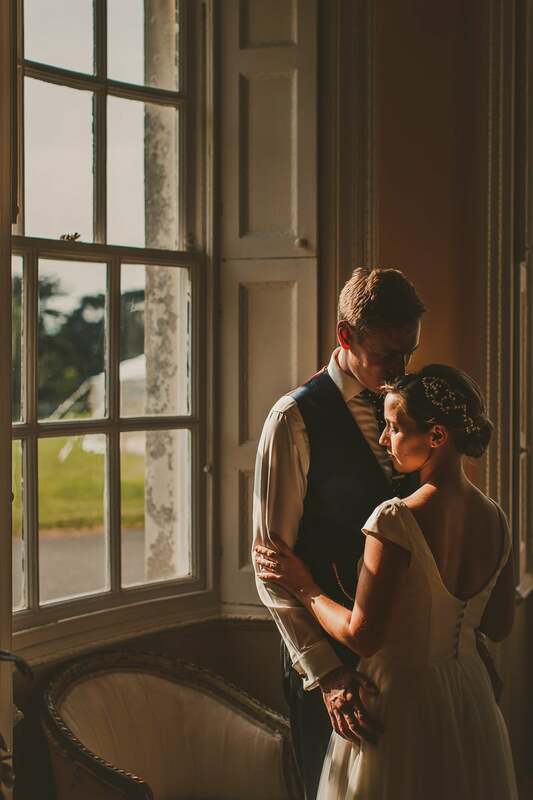 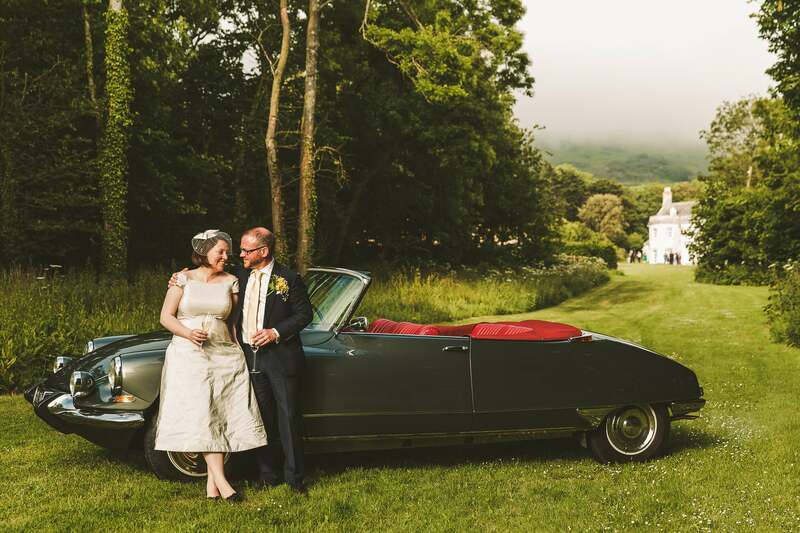 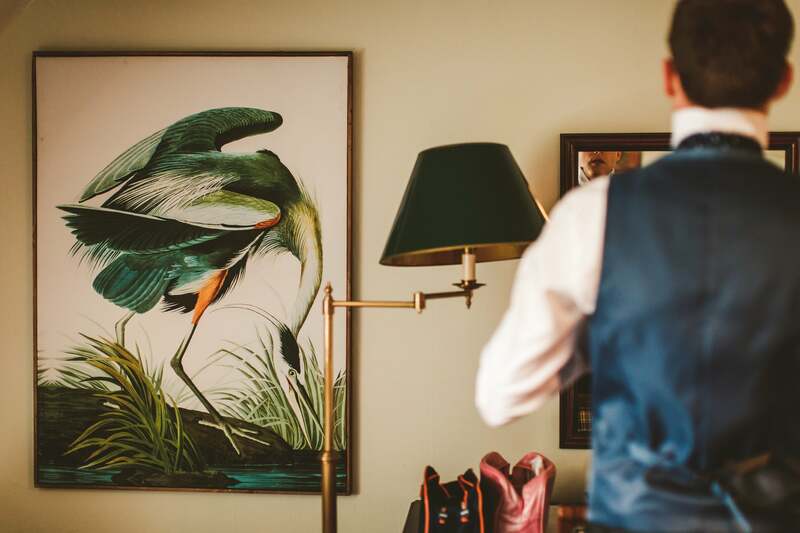 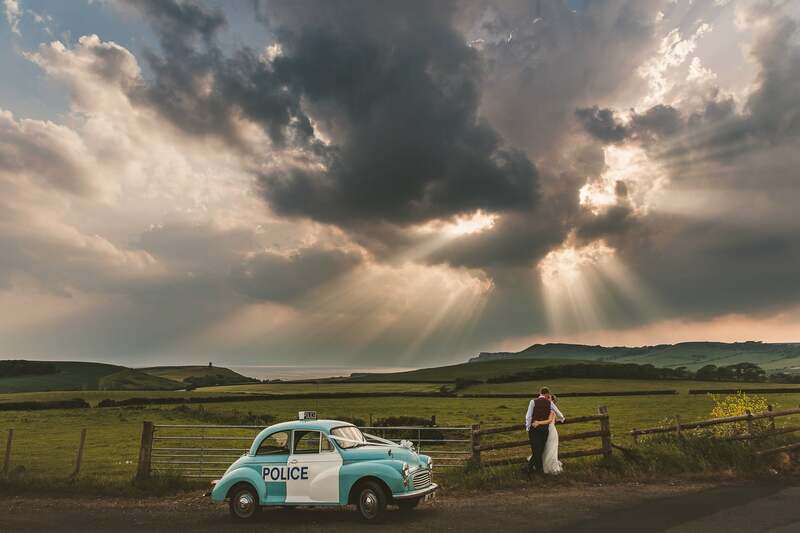 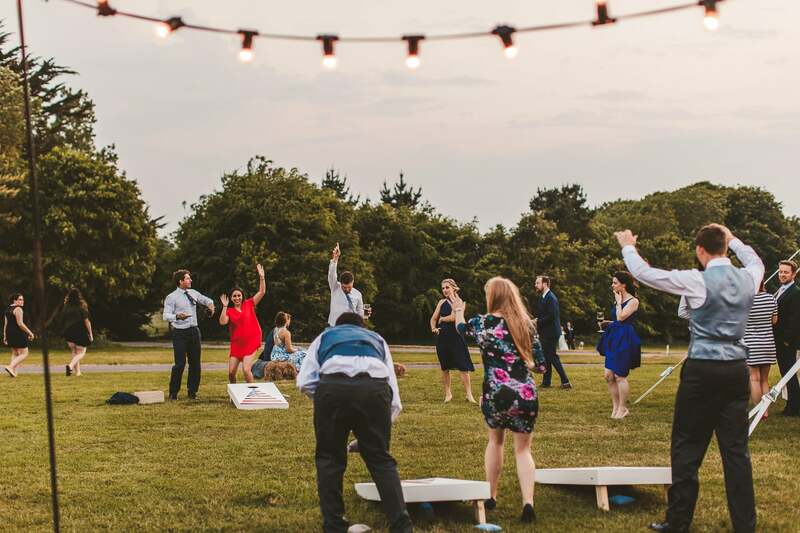 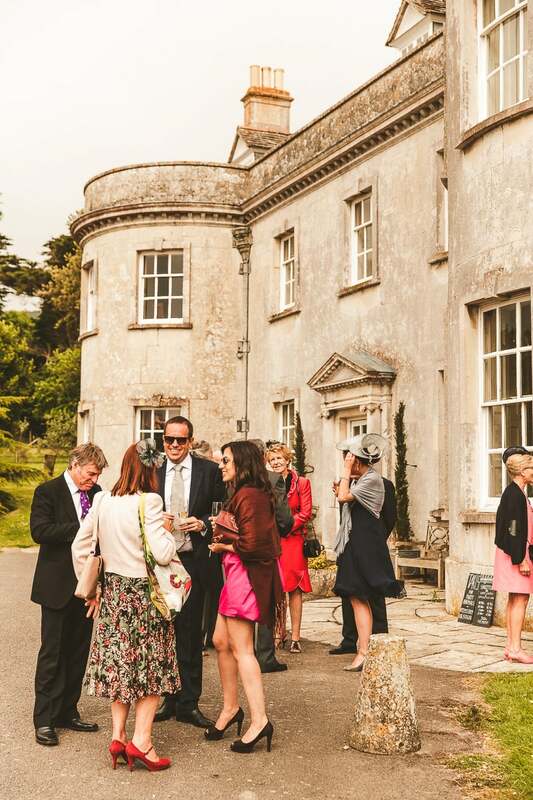 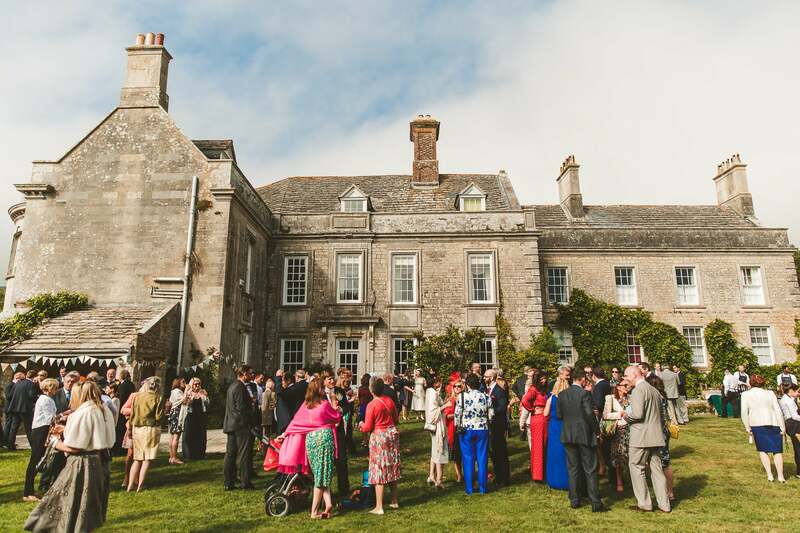 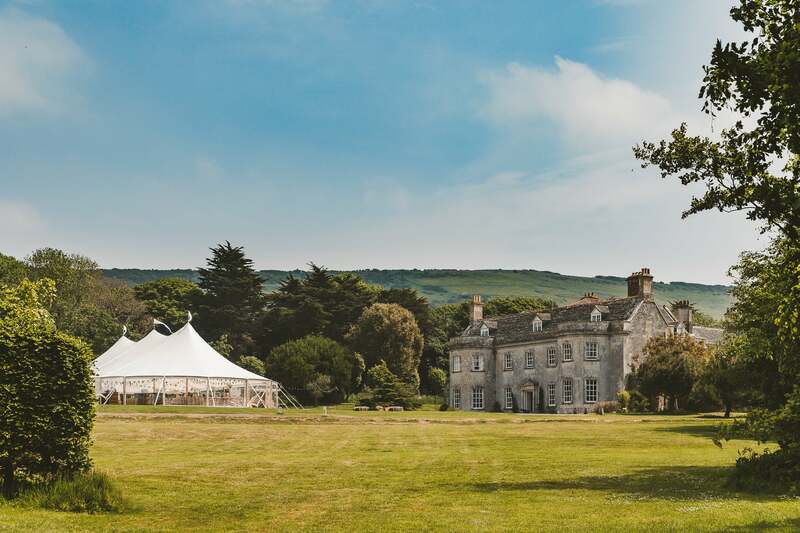 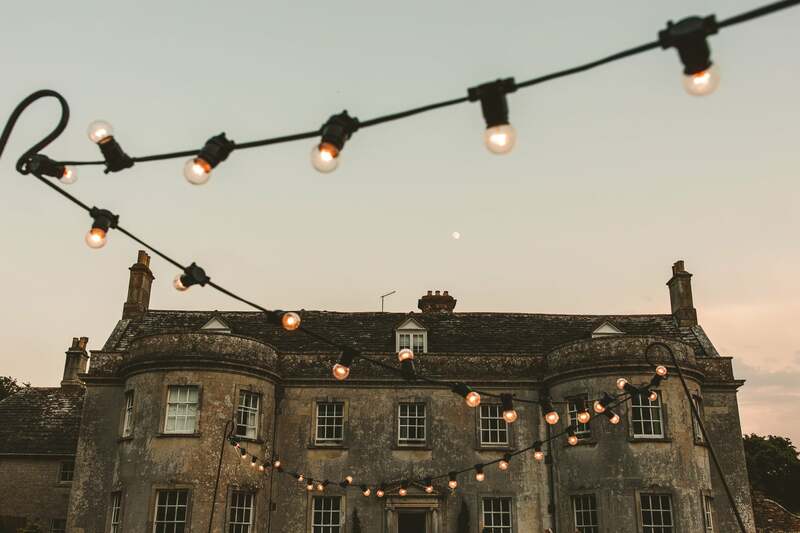 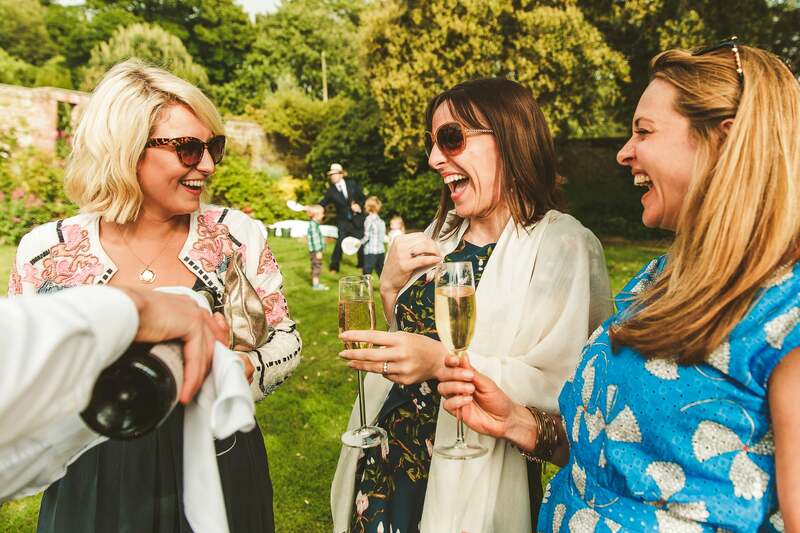 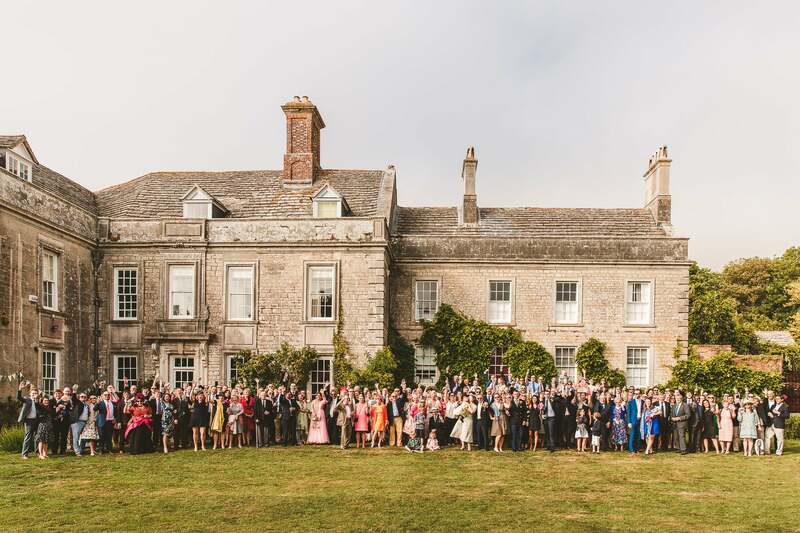 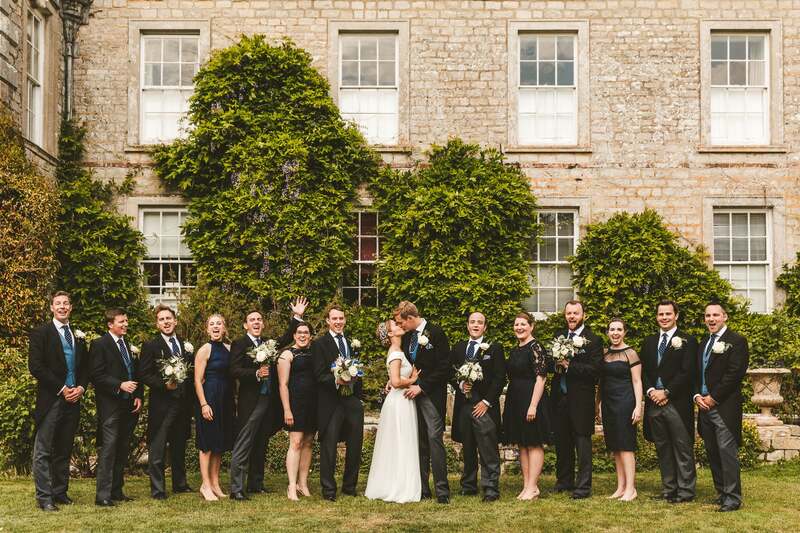 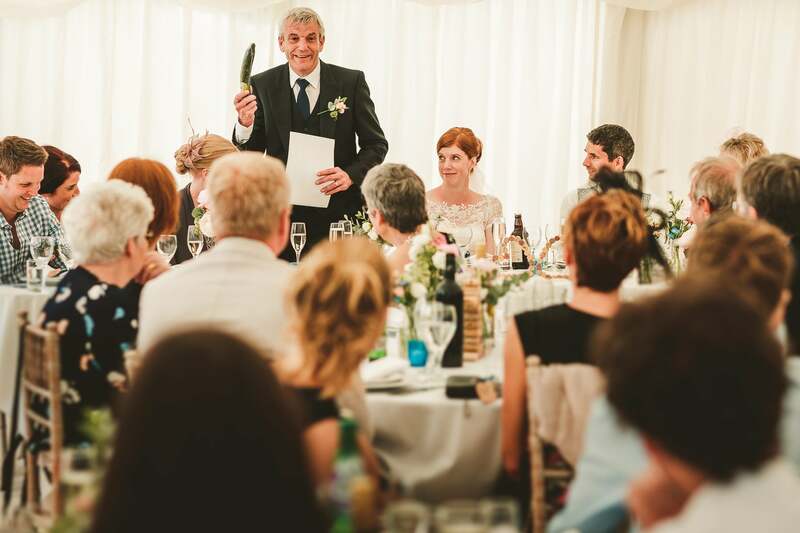 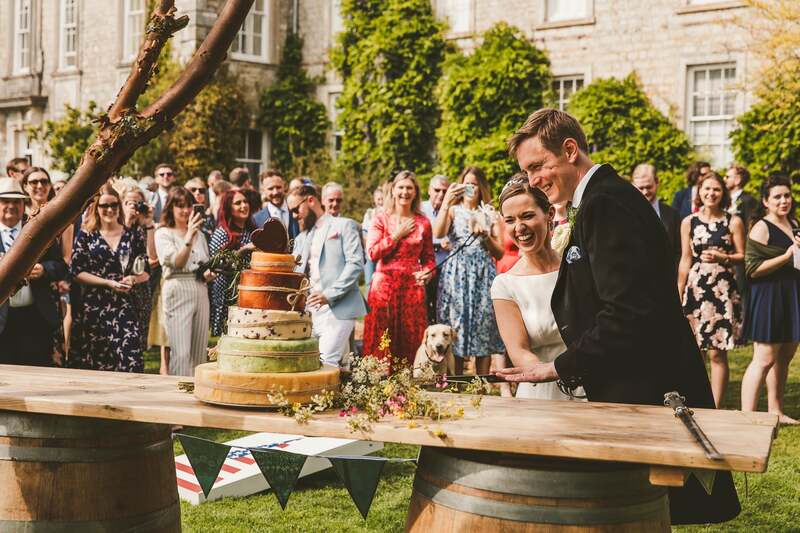 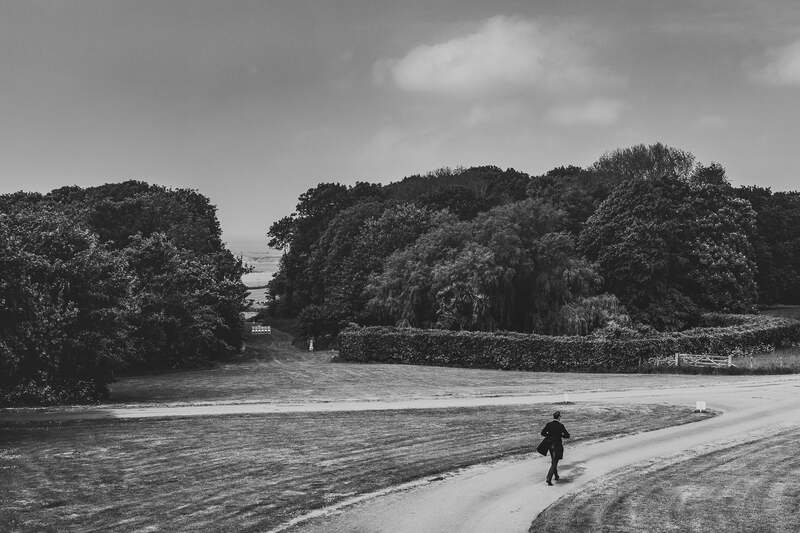 Smedmore House is a magnificent Dorset wedding venue set in beautiful grounds, surrounded by rolling files and has stunning views of the Jurassic coast. 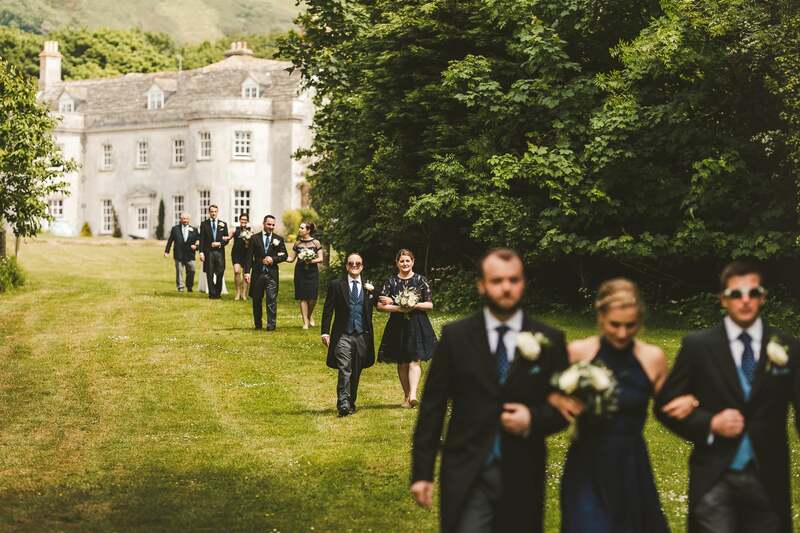 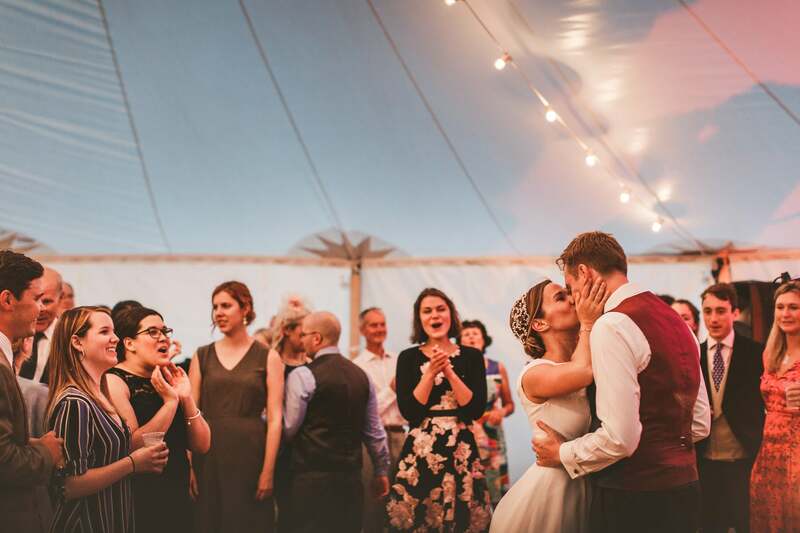 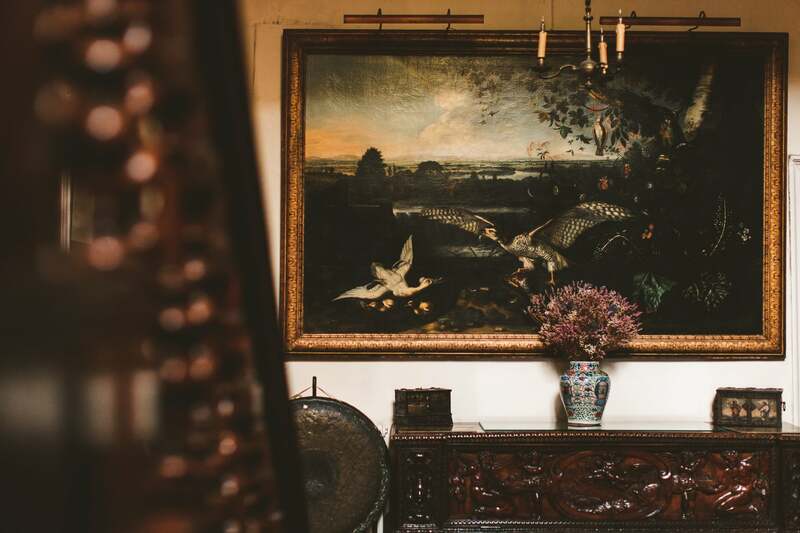 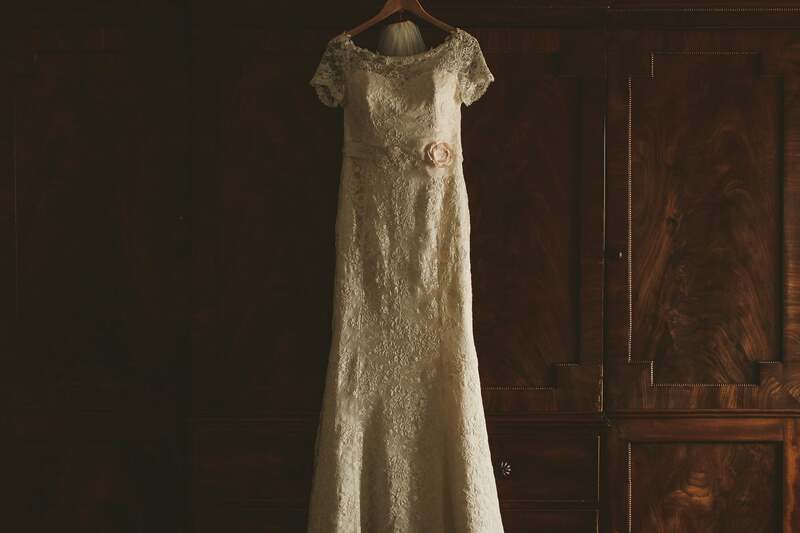 This stylish and charming venue is able to sleep 16 within the Georgian Manor House and offers privacy and a tranquil setting. 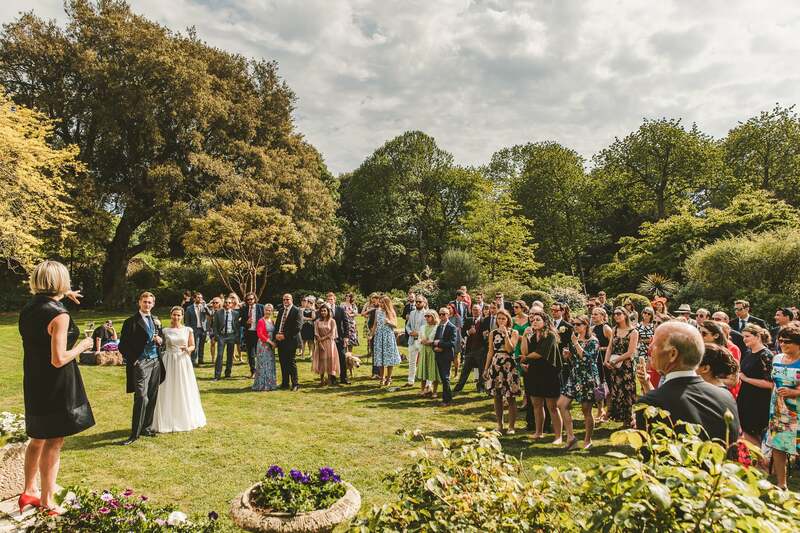 The flowering gardens, orchard and Mediterranean style garden are beautiful backdrops for a wedding reception. 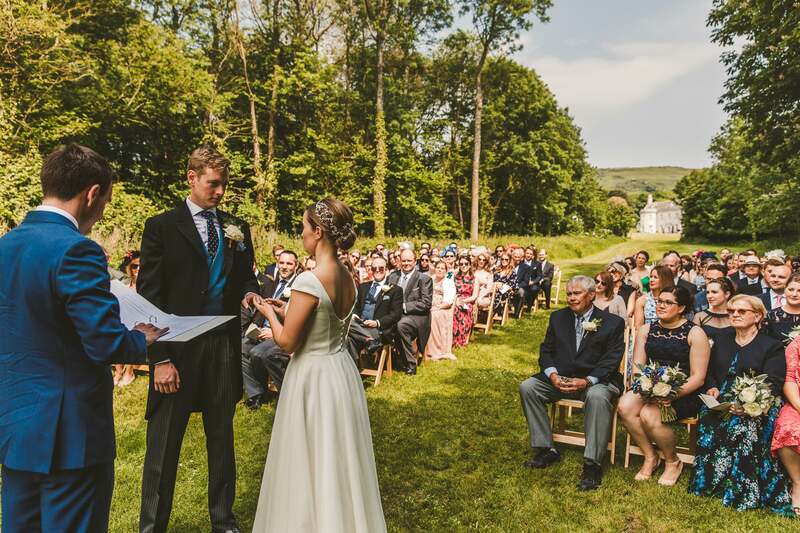 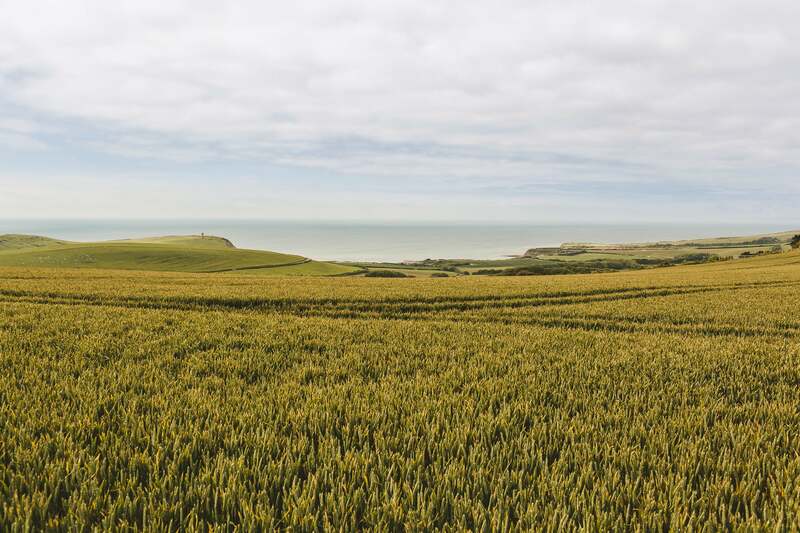 Outdoor blessings and alternative ceremonies can be are held at the bottom of the woods with epic views over to Kimmeridge Bay. 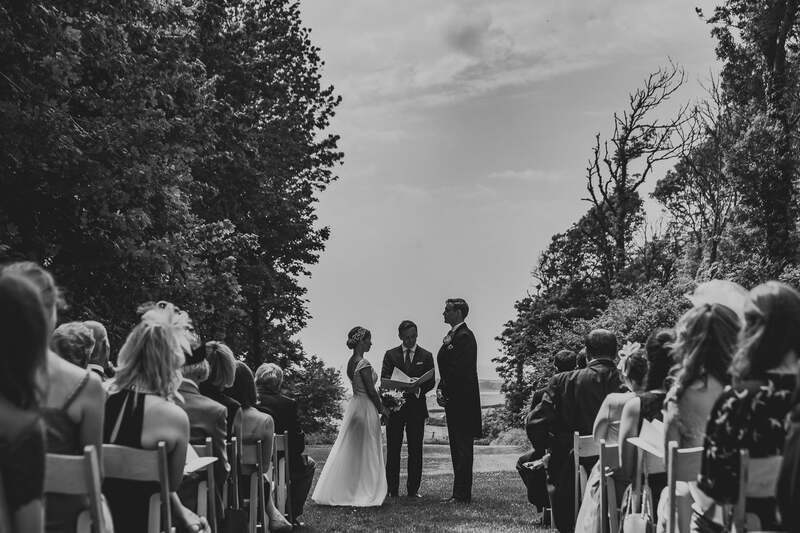 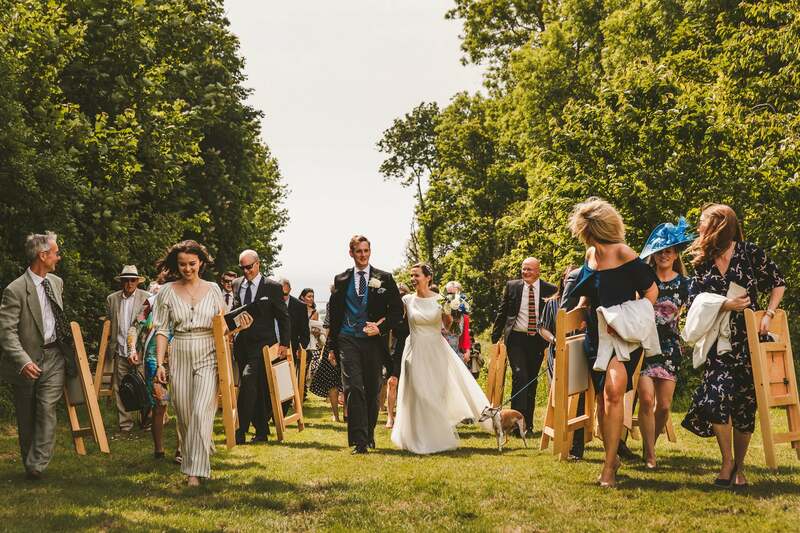 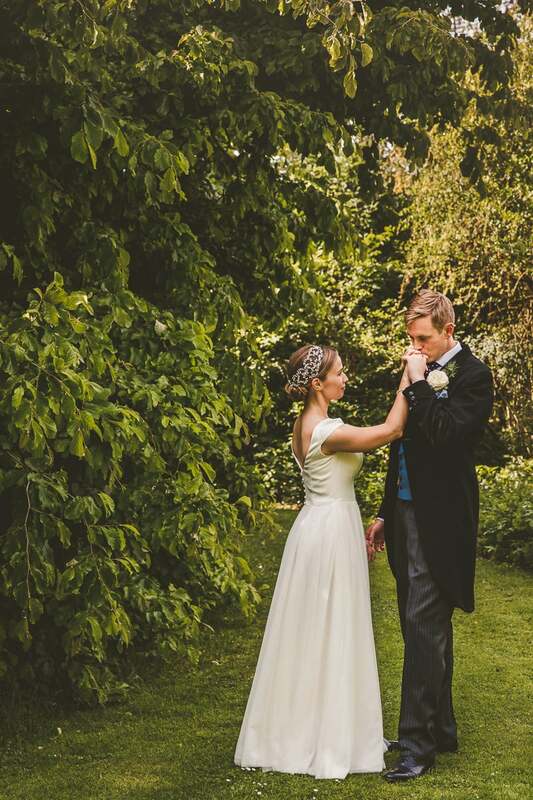 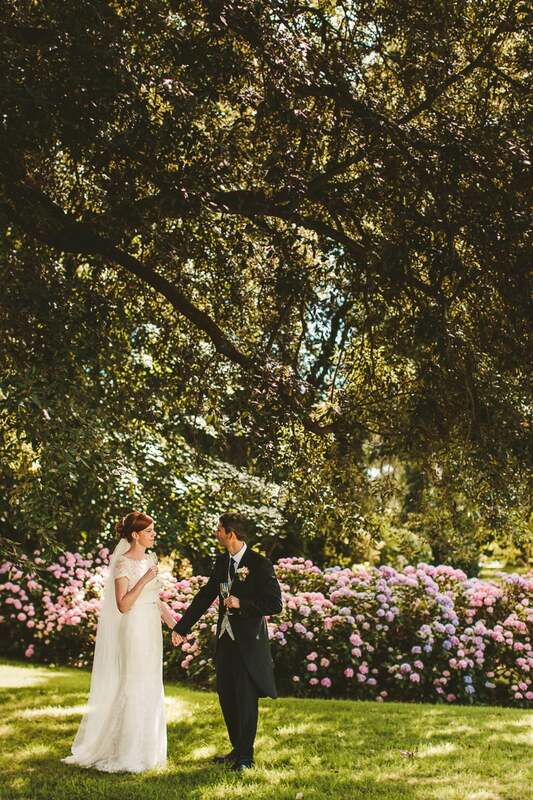 Civil ceremonies can be held within the house itself or outside in the grounds. 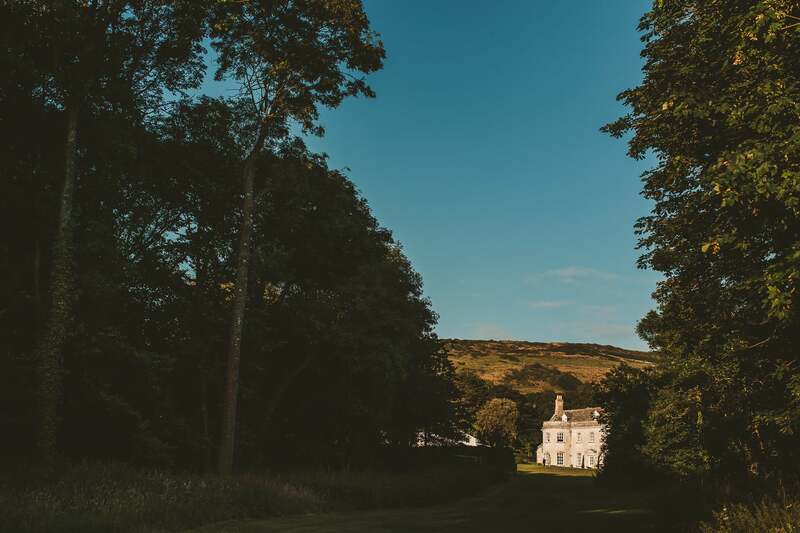 Make sure you view the Smedmore House wedding photography slide show above with some sample photos from various weddings featuring different aspects of the venue. 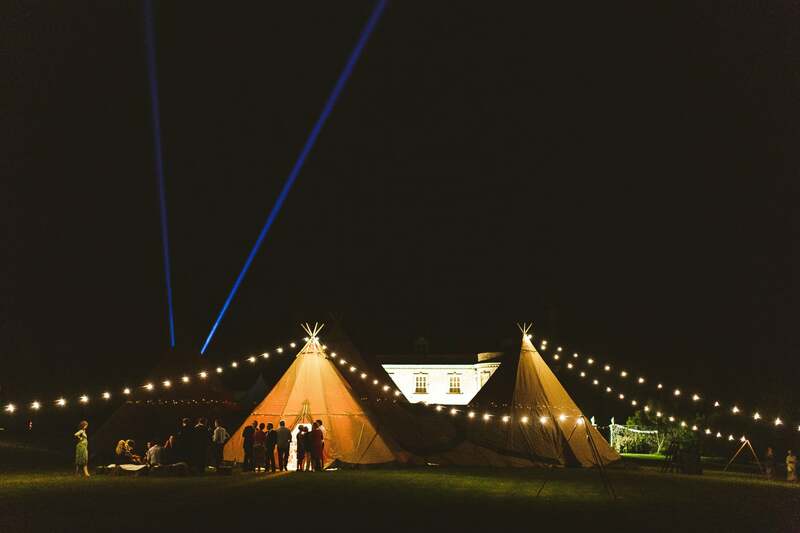 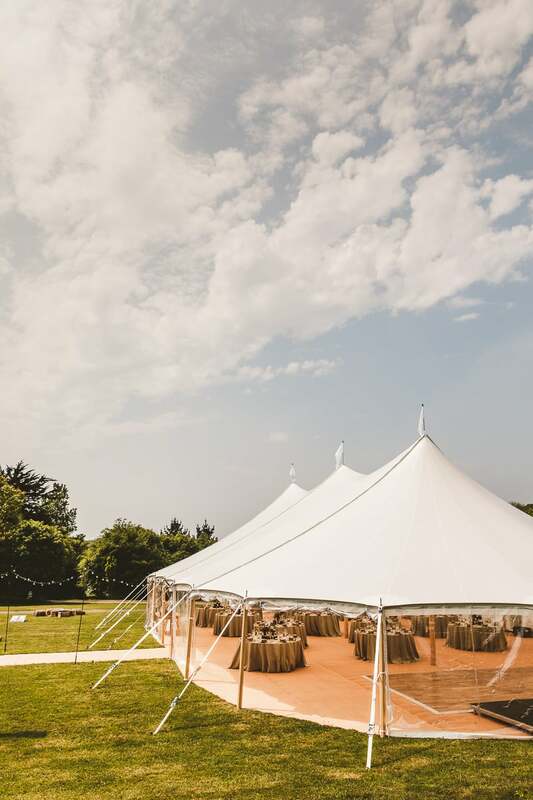 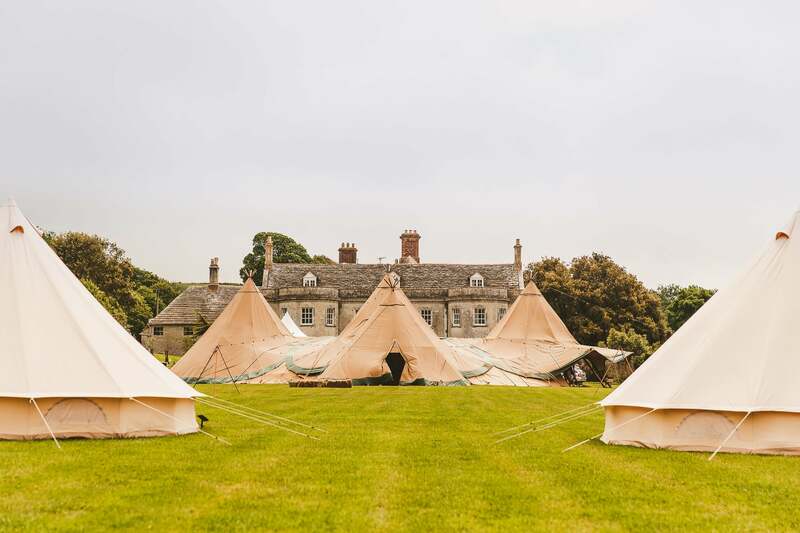 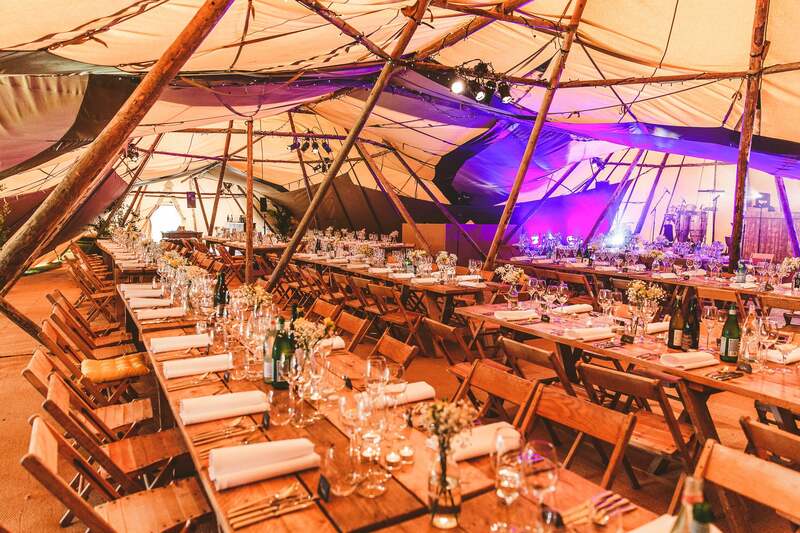 The lawn in front of Smedhouse House has ample room for a marquee or tipi wedding reception, in addition to ample space to set up glamping for your guests. 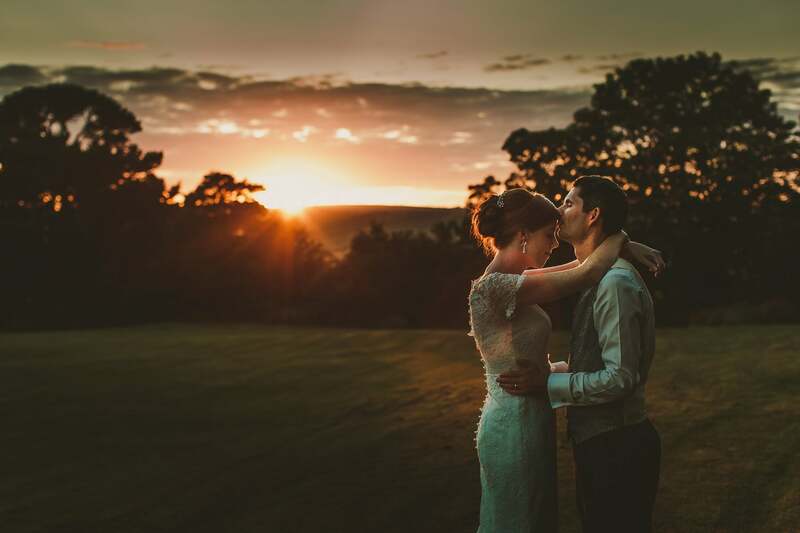 Every time I return to Smedmore it brings a smile to my face and I absolutely adore documenting weddings with such beauty and charm. 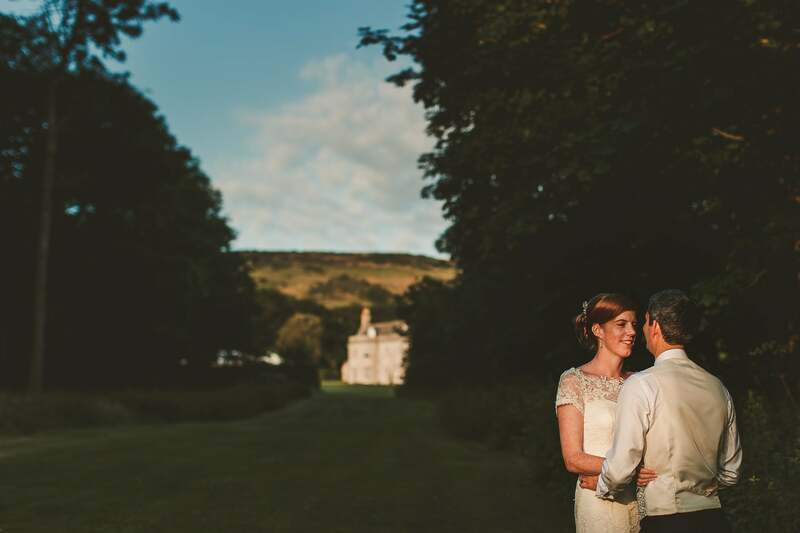 Get in touch now to check availability and to book Smedmore House wedding photographer Paul Underhill.